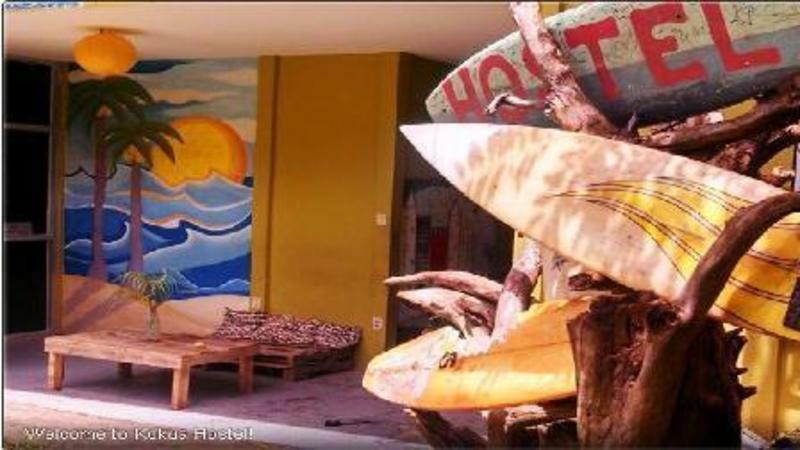 Kokua Hostel is a 7 Bedroom 'boutique' Hostel in the beach town of Santa Teresa, about 100m away from one of the best beaches and surf spots Costa Rica has to offer. We feature a unique experience in accommodation with a very relaxed atmosphere. 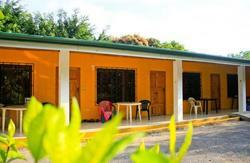 We have private rooms, dorms, hammocks and camping area on our 950m2. Communal Kitchen, BBQ, and common areas make it a perfect place to meet fellow travelers. We pride ourselves in taking customer service to the next level at budget prices! Although we're literally less that a 5 minutes walk from the beach, supermarkets, and restaurants, we also have a few complimentary bikes (with surf racks!) to help you explore and get around the Malpais/Santa Teresa area. 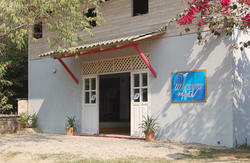 You may also be interested in the tours and activities we organize, which you can be part of during your stay. We offer surf lessons from our in house certified instructor, Andre!, Quad bikes (ATV´s), massages, fishing, stand up paddling tours, Isla Tortuga tours, horse-back riding tours, and canopy zip lining, you´ll enjoy yourselves without a doubt! Welcome to Pura Vida lifestyle, welcome to Kokua! Cancellation Policy: 48 hours before the arrival.Failure to cancel within this time will result in a cancellation charge equal to the first night of your stay. Check in: 2.00 – 9.00 pm. Check out: 7.30 - 11.00 am. Payment Method upon the arrival: Cash only!. For same day bookings, please make sure you book at least 1 hour before arrival. By bus – there is a direct bus from San Jose that leaves from, San Carlos Bus Station. Bus schedule may change but usually the bus leaves at 6am and 2 pm, every day. By Car - Driving from the San Jose Airport to Puntarenas takes approx. 2 hours. In Puntarenas you board the car ferry to Paquera (40 minutes ride) across the Golf of Nicoya. From Paquera it takes about 1 hour to Mal Pais - Santa Teresa. By shuttle – we can help to arrange direct transportation from San Jose (airport) to Kokua and back. 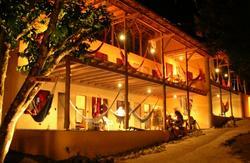 By Air - Malpais, Santa Teresa is 40 minutes away from the domestic airport of Tambor. There are daily flights from San Jose to/from Tambor. The flight is about 35 minutes. Fly direct from San Jose to Tambor, we can arrange a taxi transfer to pick you up, it takes about an hour to reach the Hostel and costs $50.